Will America embrace Kacey Musgraves new space country, galactic cosmic country? Kacey went from a small town Texas girl to a country star after appearing on the fifth season of the USA Network’s singing competition Nashville Star in 2007. Now she sings “space country, galactic cosmic country.” Kacey just released her latest album “Golden Hour” where she serves up songs about acid, futurism, and LGTBQ rights. Her progressive views were already staked after her past singles that included the topics of embracing diversity (“Follow Your Arrow”) and doing drugs (“Merry Go ‘Round”). If that's something you're into"
Not only is the song inappropriate for young audiences, it adds to the demoralization of society. The end goal of the “anything goes” ideals is to remove the social barriers and embarrassment from sin, allowing it to be done in the open with no objections. The songwriters solo debut single “Merry Go Round” was put out in 2012 when she signed on with Mercury Nashville. She says the song is about “life in general and the patterns that you get into.” In the lyrics, a broken family is brought to life in which adultery and drug abuse are normal. And Daddies hooked on Mary two doors down"
Mary just don't give a damn no more"
The sin of addiction, adultery, and alcoholism run rampant in our society, but depressing songs like “Merry Go Round” focus on the issue instead of the solution. Fans of Kacey Musgraves must now decide whether they are willing to support the agendas she promotes. 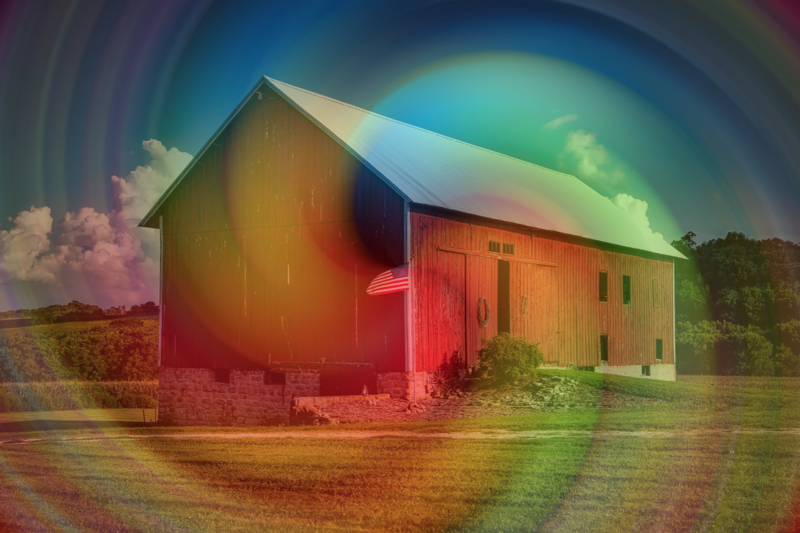 Will they be willing to stand behind the pop stars new psychedelic rainbow-toting ‘galactic country?’ With the election of Donald Trump, Americans especially those in rural areas, showed that there is a desire to revive middle-class America. With nationalism on the rise, will we see the rise of classic American country? Nope. Welcome to the future bud.